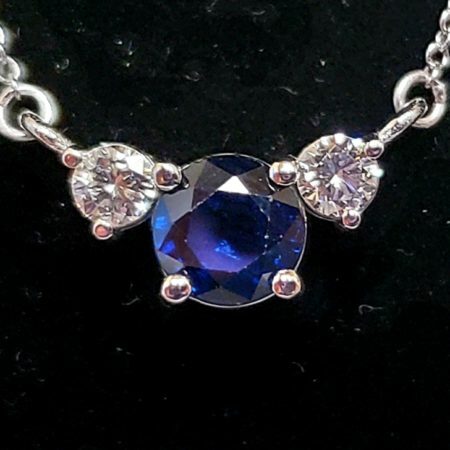 .67 Carat total weight Sapphire and Diamond pendant. 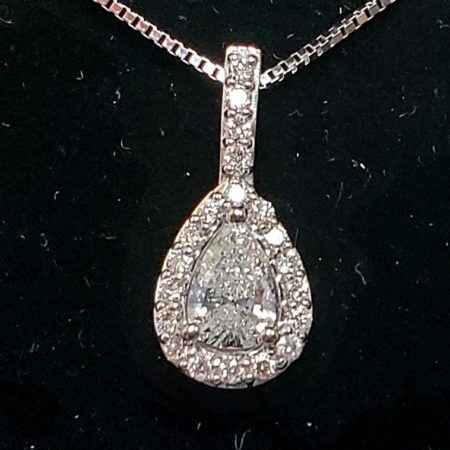 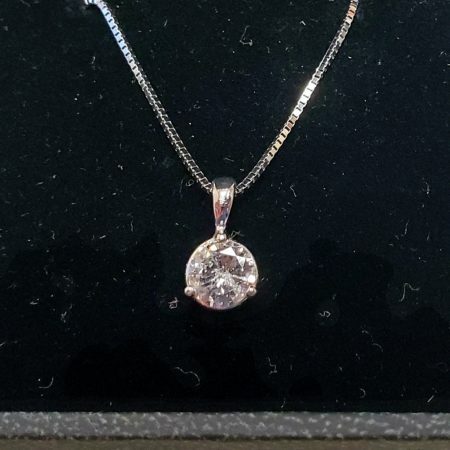 This pendant is fashioned in 14kt white gold. 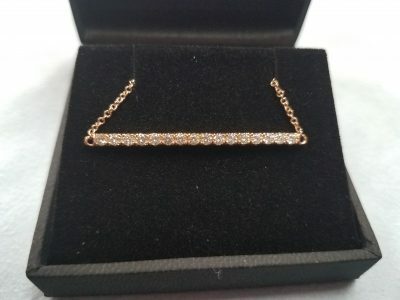 $2,400.00 $1,099.00 Does not include tax Sale!